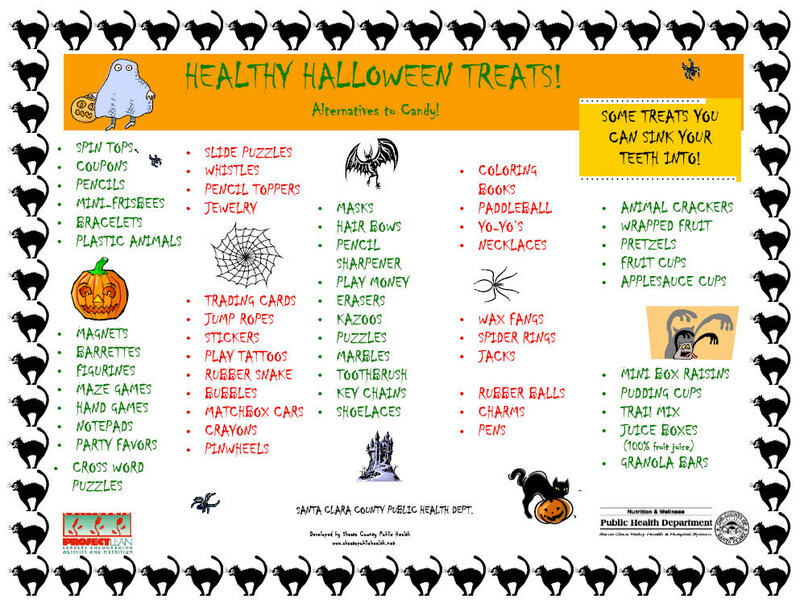 Halloween is just around the corner, but don’t let the sugar filled holiday treats scare you! 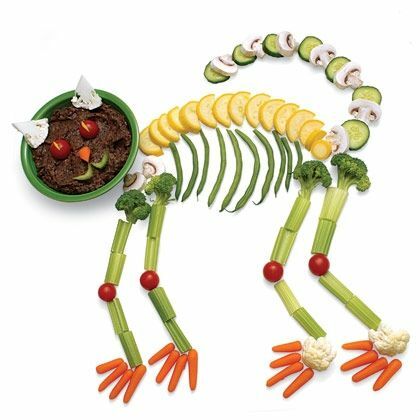 If you’re planning on throwing a monster mash bash for your little goblins, surprise your kids and guests with these fun and creative healthy alternatives to candy treats! 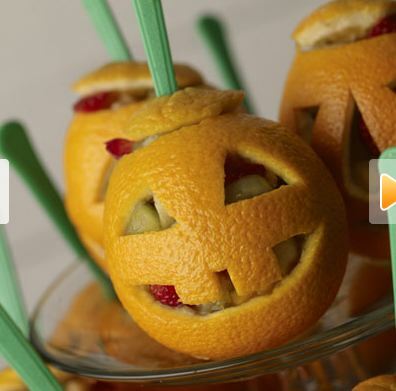 Check out these spooky and spirited foods that are as fun to make as they are to eat. 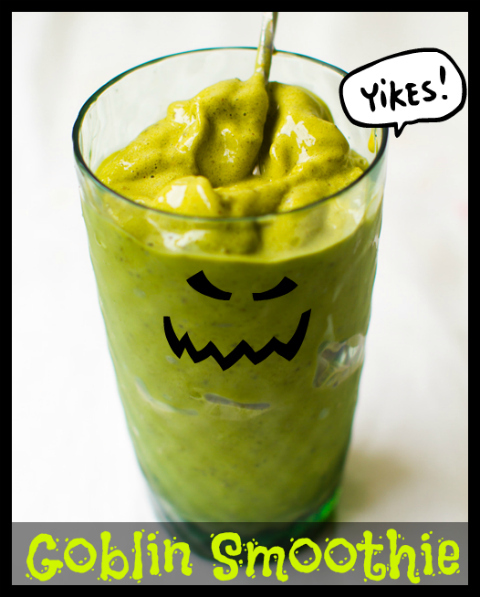 Have the whole family help to make these Franken-foods in your laboratory (or kitchen) and have a happy and healthy Halloween! 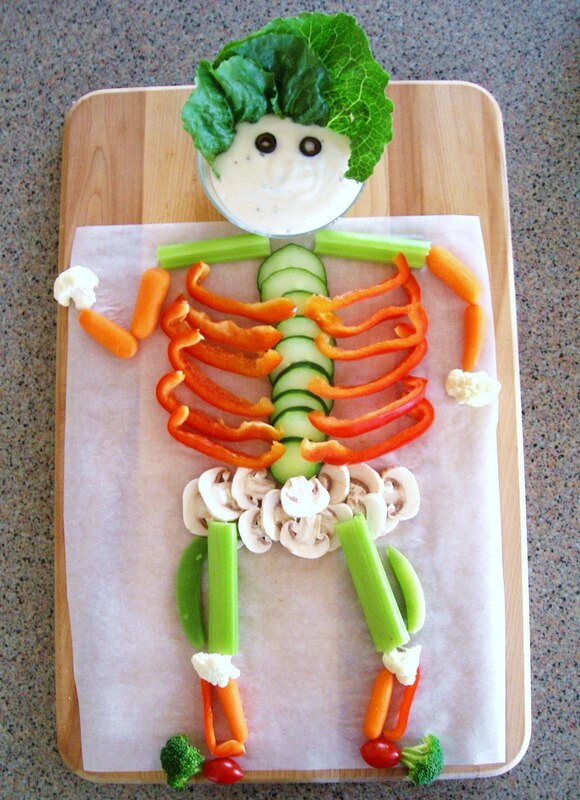 Grab your kids’ favorite veggies and make a skeleton out of them! 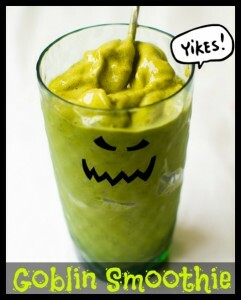 Make a tasty smoothie that will really scare the kids when they find out it’s made with spinach! Seasonal sweet potato pumpkins with broccoli stems are too cute! 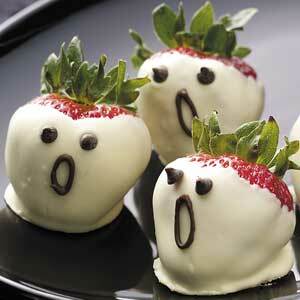 Surprise the guests with these ghostly strawberries! 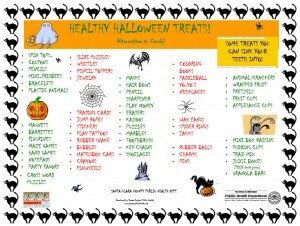 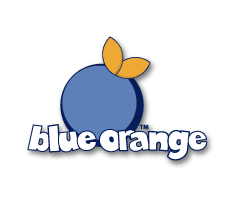 And if you are interested in creating a healthier Halloween for the entire neighborhood, here are some suggestions for healthy Halloween treats to hand out to!